Chapter 5 The Interwar Years, 1920–1930s: Was the United States Capable? "The timing of this book could not be better. Global finance has long been dominated by the United States and its almighty dollar. But now, with the rise of China and other potential competitors, America’s monetary hegemony seems in irreversible decline, inducing fear and uncertainty about what might lie ahead for the international system. 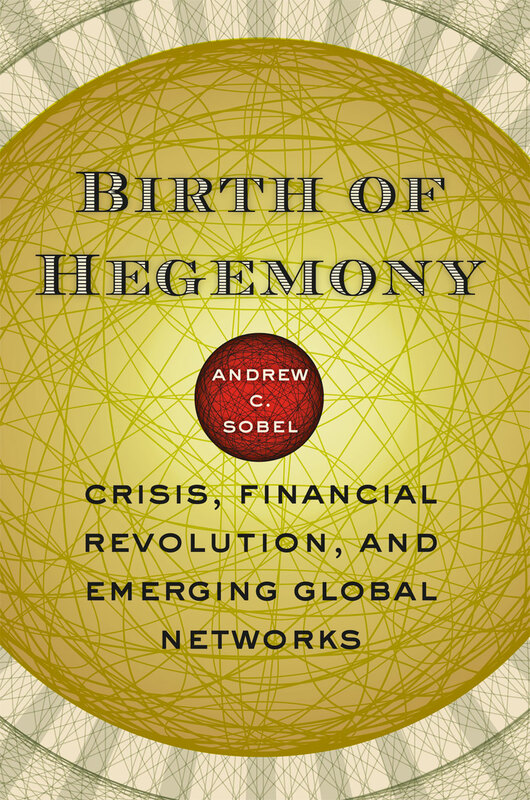 Andrew C. Sobel’s masterly survey of past financial hegemonies, emphasizing in particular processes of hegemonic transition and replacement, amply demonstrates the capacity of astute historical analysis to help us understand what might be expected in years to come. Even jaded specialists will find much to learn from Sobel’s insightful scholarship."